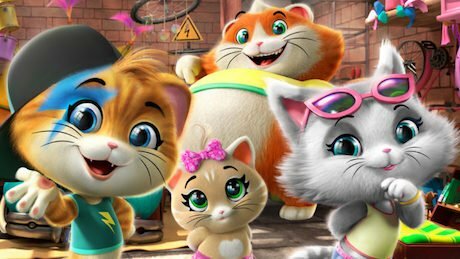 MIPJUNIOR: Public broadcaster France Télévisions has picked up a CGI animated pre-school series from Italian producer and distributor Rainbow. 44 Cats is a new animated show about four kittens who make up a music band and will now air across France from September next year. The 52×13’ series was developed in collaboration with Antoniano Bologna and Rai Ragazzi and previously sold to Rai Yoyo in its homeland.